This documentary film introduces the critically-endangered Skyrian Horse of Skyros Island in Greece and the people who are trying to save them. Sadly, this national treasure with an incredible history and unique relationship with the islanders faces immense obstacles to secure survival. These horses have gone to battle for humanity and now their fate lies in our hands. 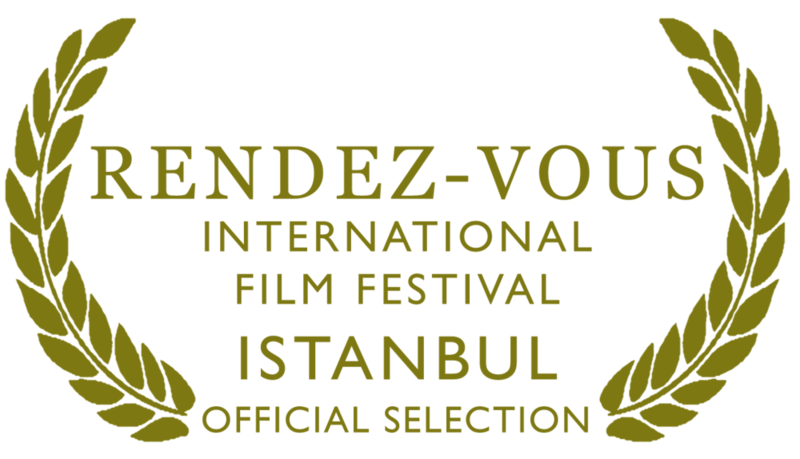 Of Gods and Kings was an official selection at the Equus Film Festival in Chicago, and premiered in Greece as part of an inaugural Festival of the Skyrian Horse.